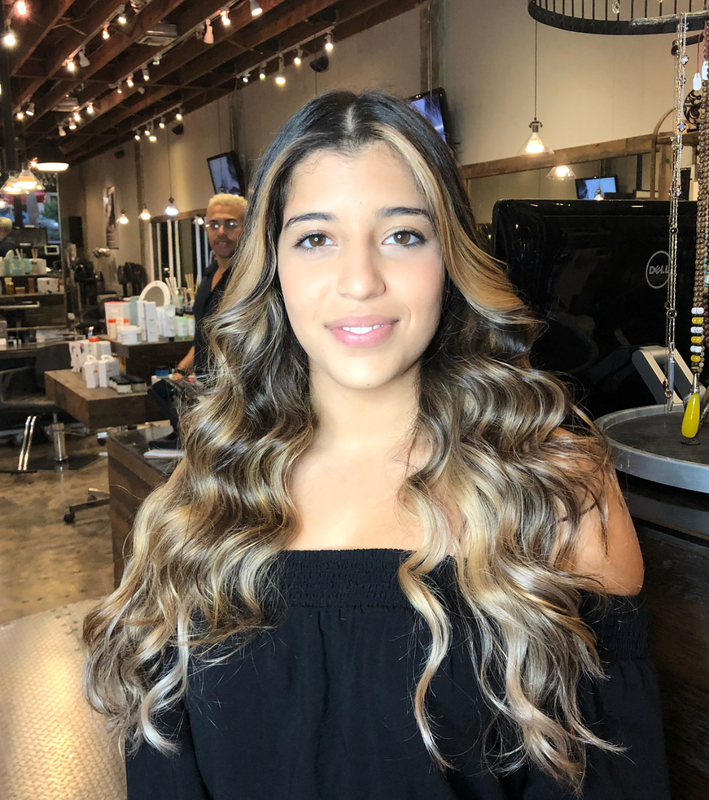 Please welcome Rafael to Avant-Garde's Salon Team. 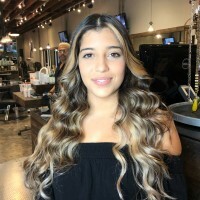 Rafael is an experienced Hair Stylist. 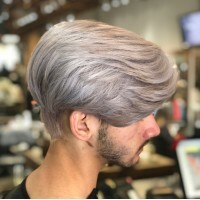 Come back soon to see his page with experience and to see his hair styling techniques! 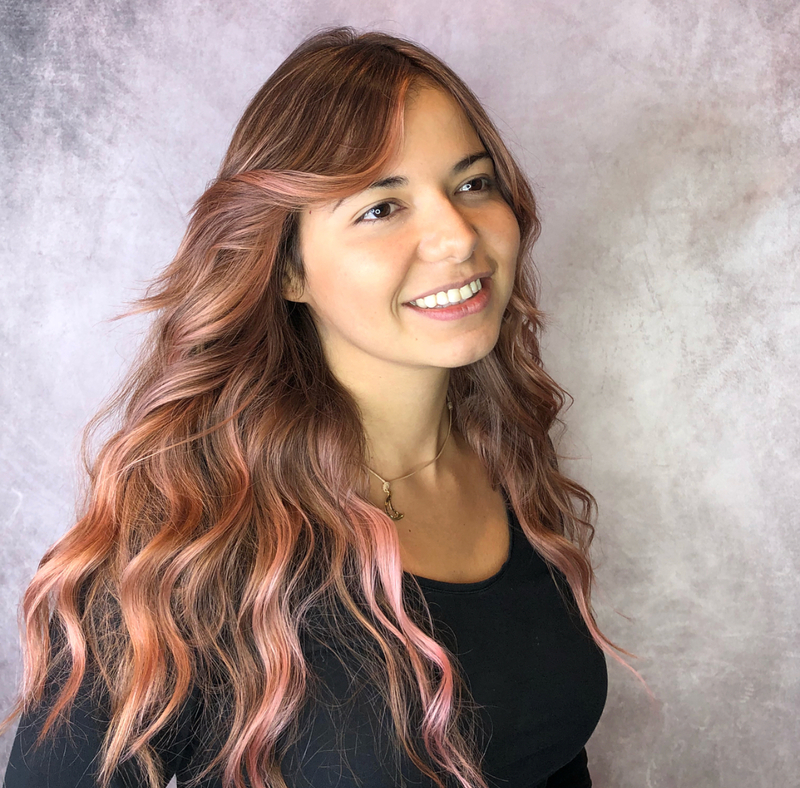 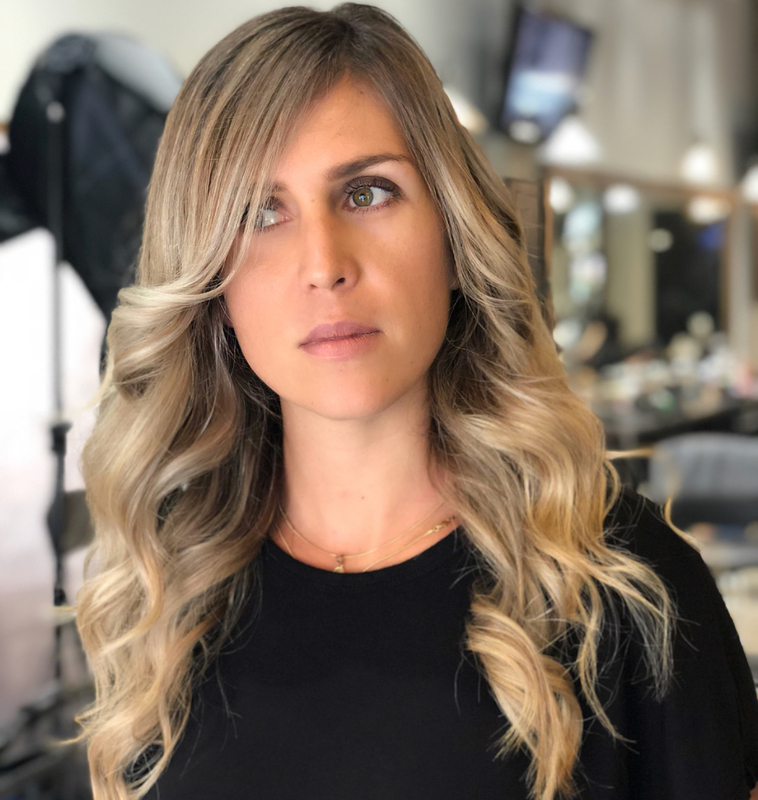 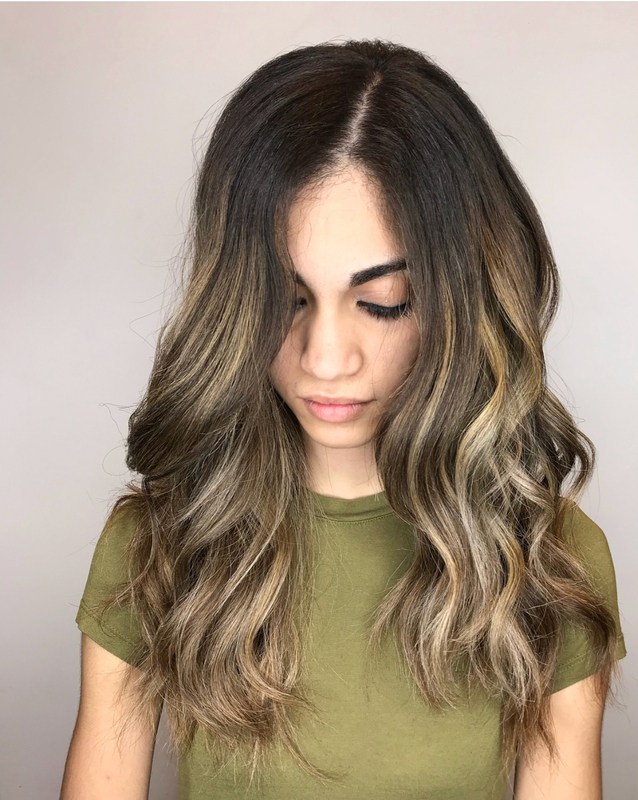 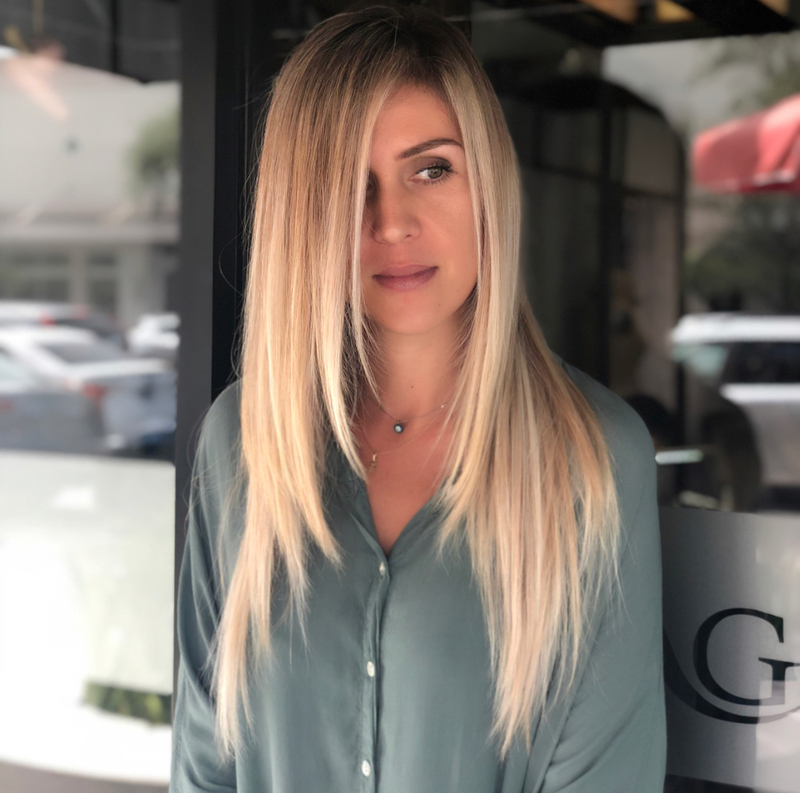 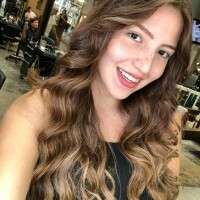 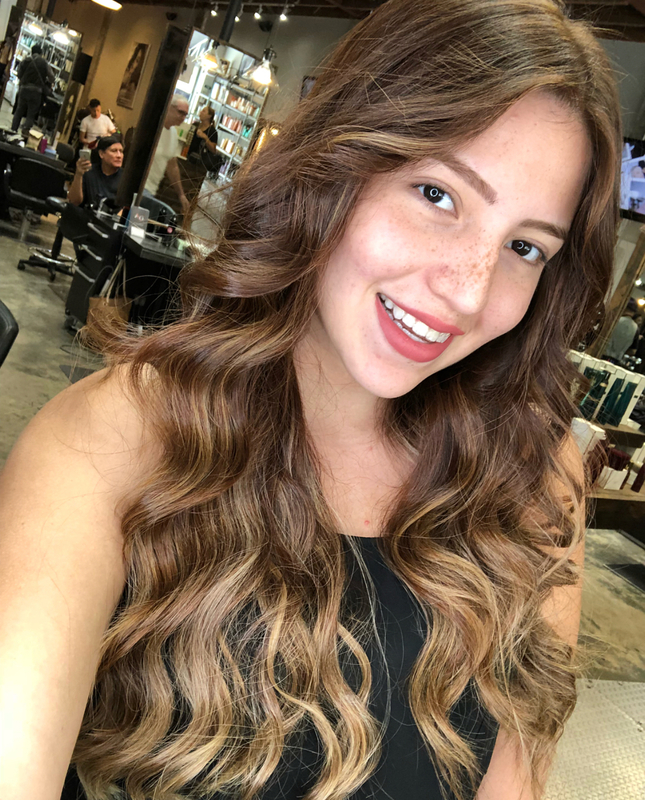 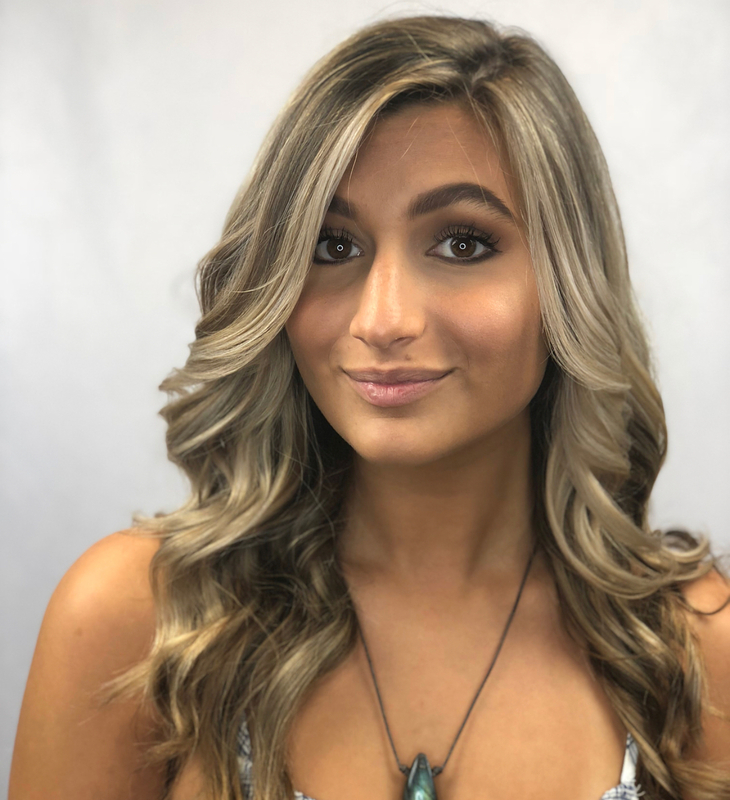 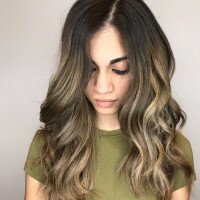 Rafael Loves to Create Custom Color Blends and Color Hair. Setup a Hair Consultation with Rafael Today!